Five Borough Farm: Measure Your Goodness isn’t so much a primer on New York City urban farming, but a plan to codify all the things urban farming can do. 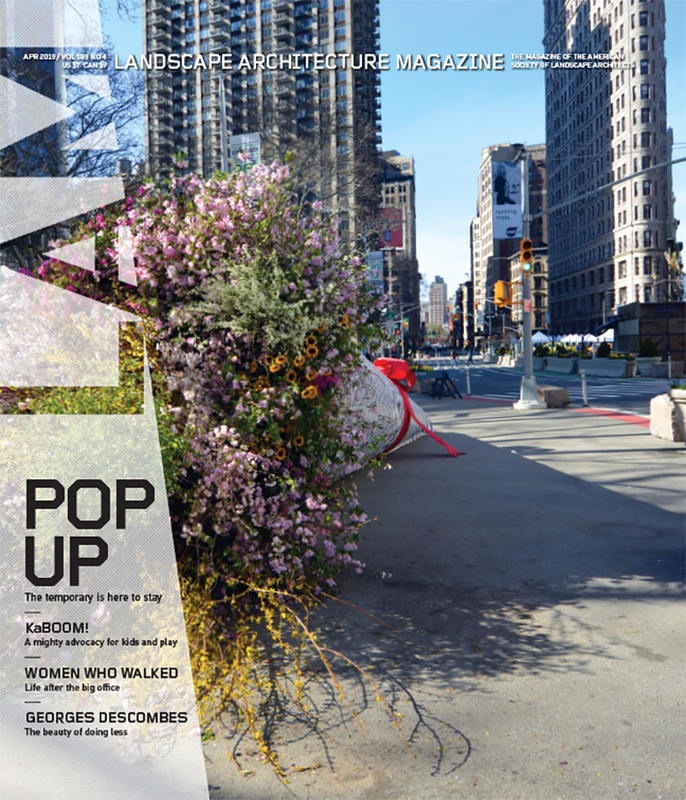 An initiative by the Design Trust for Public Space (covered in the November 2014 issue of LAM), Five Borough Farm advocates for a citywide urban agriculture policy and plan that can help urban farmers make the case for why what they do is important. It’s a data collection tool kit developed hand in hand with urban farmers that offers simple best practice checklists that take the cheery notions of regeneration seen in urban farming and turn them into quantifiable data: food grown, education programming offered, food waste diverted.